You are currently browsing the tag archive for the ‘pet art’ tag. well, my blog is regularly getting 100 hits a day now, just to tell my regular followers! Happy Chinese New year to everyone!!! So, today’s post is about OXEN and art. Cattle/oxen are well regarded in many cultures- even godlike in the Hindu culture. This year is the Chinese Calender year of the ox. Whether you think about the wild west, herding cattle, to cattle in any anchient or modern culture, they have a close association with man. Here is a cave painting of some oxen. Thats got to be old. So you can see they have a long history of being associated with art! this is the kind of painting you are likely to see in a gallery. Above is more of a contemporary painting. Of a swiss cow. you seen any cow art recently? peace and prosperity to you all at Chinese New Year! pets in Cartoon art- calvin and hobbes, peter rabbit..! 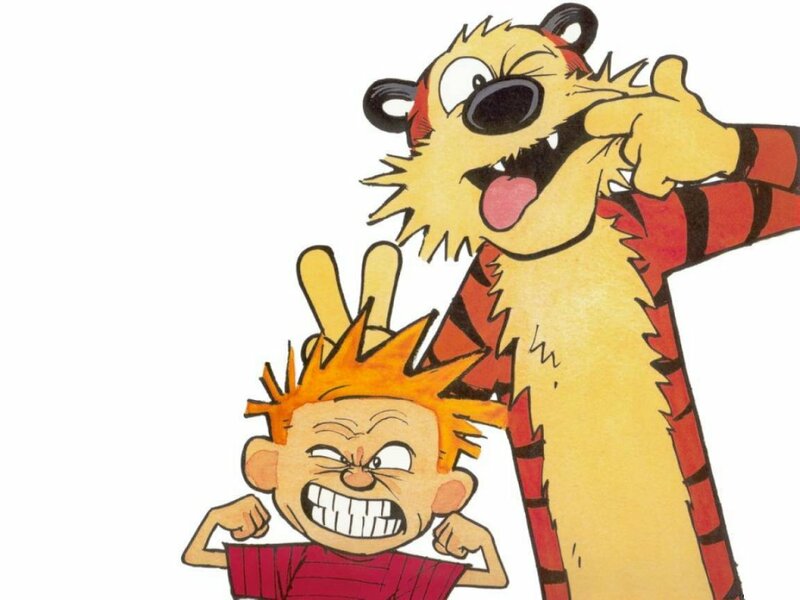 Calvin and Hobbes is a comic strip written and illustratted by Bill Watterson, following the humorous antics of Calvin , a very imaginative six-year old boy, and Hobbes, his energetic and sardonic—albeit stuffed—tiger. The pair are named after “John Calvin” , a 16th-century French Protestant theologian and “Thomas Hobbes” a 17th-century English political philosopher. The themes of the strip deal with Calvin’s flights of fantasy, his friendship with Hobbes, his adventures and scrapes, his unique views on a diverse range of political and cultural issues and his relationships and interactions with his parents, classmates, teachers, and other members of society. 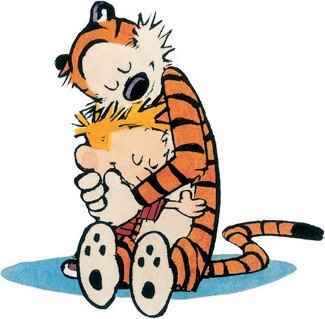 The dual nature of Hobbes is also that while Calvin sees Hobbes as a live tiger, other characters see him as a stuffed animal. See here for their official website. 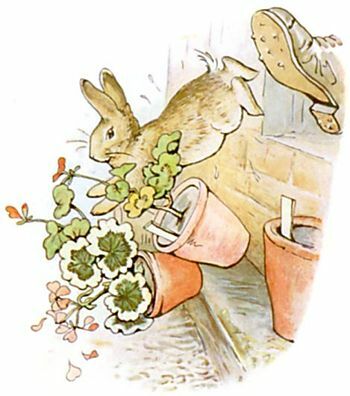 Another huge favourite pet illustrator of mine is Beatrix Potter and Peter Rabbit. Peter Rabbit is the main character in a series of books. 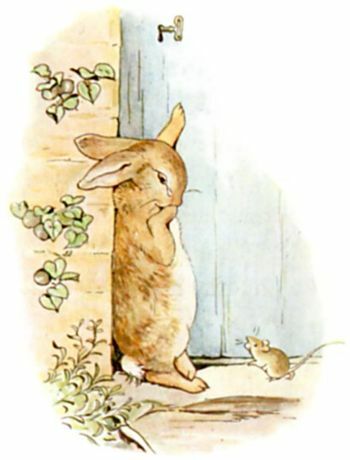 He first appeared in “The Tale of Peter Rabbit” in 1902. In this story- One day, Mrs. Rabbit goes to the bakery, leaving Peter and his sisters, Flopsy, Mopsy, and Cottontail to play and gather berries in the forest. Disobeying his mother’s orders, Peter sneaks into Mr. McGregor’s garden and eats as many vegetables as he can before Mr. McGregor spots him and chases him around. Eventually, Peter manages to escape, but not before losing his jacket and his shoes, which Mr. McGregor uses for his new scarecrow. He is famously remembered by some as being in fear of Mrs. McGregor putting him “in a pie”. 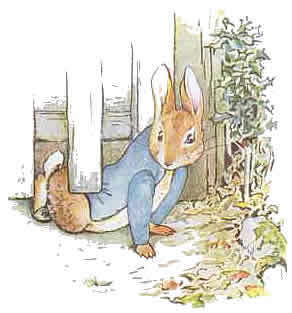 Although he and the other rabbits are drawn from life, they wear human clothes; Peter wears a bright blue coat and clogs. The Peter Rabbit series has sold more than 151 million copies in 35 languages. Sure, its not fine art BUT its about the interactions between people and animals and these illustrators have a profound effect on generation after generation of individuals..and to produce illustrations of volume and quality like these requires some substancial imagination…..
living art- some great links! ive found an interesting website which gives details on some interesting art exhibitions about nature. Check out their exhibitions here. 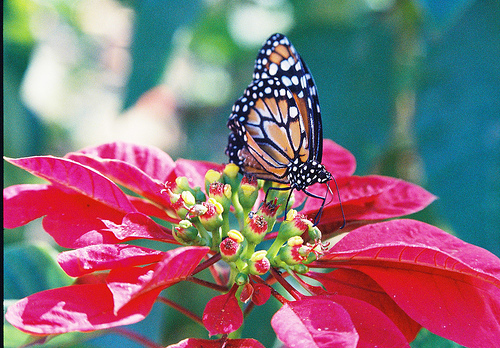 “Living Art’s exhibitions aim to raise awareness of the beauty and wonder of our natural heritage, both in the UK and globally, while at the same time championing the benefits of the natural environment to our wellbeing and the need to protect and conserve that environment. Also, check this, if you want to buy a topiary elephant for your garden?!! 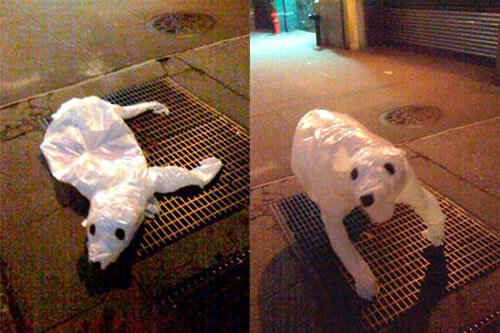 And see this great blog about ART HELPING ANIMALS. 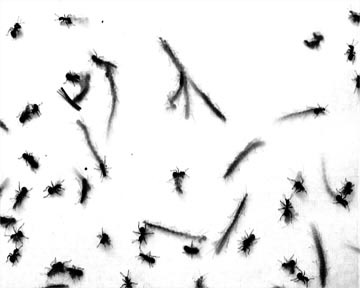 So, I was inspired by the ant art I discussed in a previous post (go check it out, on my site), what other living art is there? Well, here is some art which is for sale, BY ANIMALS IN A ZOO!!! 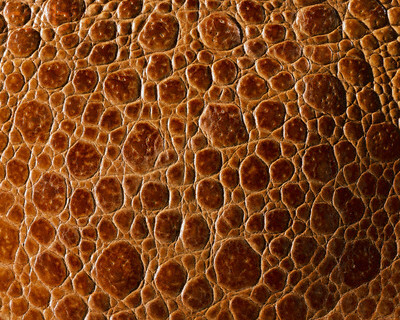 reptile skin- is this ART? 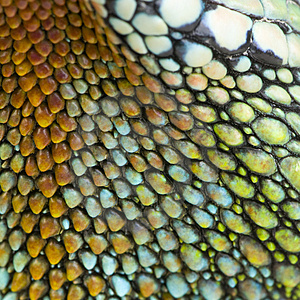 reptile’s are amazing. I particularily love the colours and details of their skin. Here are some photo’s below. 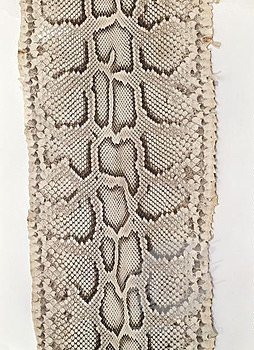 Im not alone in finding the beauty in these, seeing as snake skin has been used in clothes/shoes for many centuries. 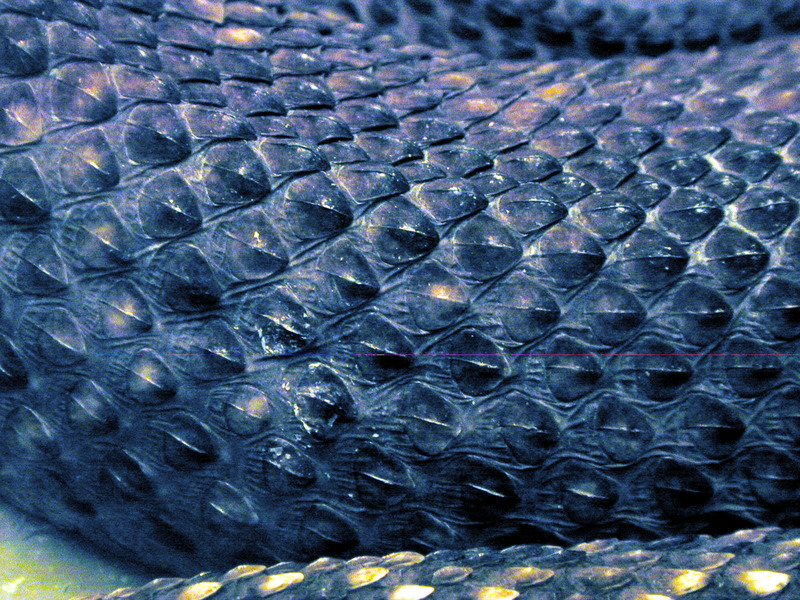 Read here about snakes scales on wiki! 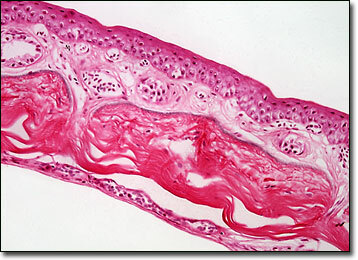 The last one actually is a photo of reptile skin as seen microscopically. You like it? Pretty cool stuff I say! if you liked the THERMAL CAMERA IMAGES taken in the series life in cold blood then you will love these too! Animals yet art, woooohooo! Don’t try and tell me thats not art!! The thermal camera was used to reveal how marine iguanas use the sun to power their underwater lives. Cold ones that have just returned from a dive show up as black on the golden, sun-baked rocks. well, today I thought about blogging about artists using blood (there is a crazy artist who makes self portraits out of his own blood) but its so distasteful, that you can go and read about that yourself if you like. I thought about blood …given that the stock markets are dropping 10% region today in many places in the world… so everyone is seeing red. Anyway, on a more uplifting note, what I did decide to write about is elephant dropping art!! I have long known about paper made from elephant droppings, in Thailand, but I had forgotten about the artist who uses elephant dung in all his artwork! First, here are some of his paintings. By Chris Olifi. For example, this last pieceAfrodizzia, is made 96x 72 inches, is on linen, and is made from paper collage, oil paint, polyester resin, glitter, map pins, and wait for it………………..elephant dung. Best known for his paintings using elephant dung, Ofili remarked during a radio interview at the Turner Prize award ceremony (about ten years ago), that the important thing was to know whether art was “good art or bad art” and not whether it contained elephant dung. He is, nonetheless, reported to have used this ingredient in all his works so far (almost a guarantee of authenticity), the original smuggled in from Africa, with subsequent needs coming from London’s Zoo and dried in an airing cupboard. He won the Turner prize for his “inventiveness, exuberance, humour and technical richness in painting”. Another great quote I like is, he says ‘the way I work comes out of experimentation, but it also comes out of a love of painting, a love affair with painting.’ fantastic! He is a British Born artist of Nigerian origin, and his works are available to buy online and in a few galleries. So, if you afford it, go buy one. If you want to have the fun yourself, go do a painting. And if you don’t know already… for those people who can’t paint but want a personal painting, without the elephant poo (sorry!) then check out my commercial site Portrait Xpress for bespoke art from your photos. Have a good day! Scientists at Imperial College, London, recently found that pugs in the UK are so inbred that although there are 10,000 of them, it is the equivalent of just 50 distinct individuals. Now I had to laugh when I heard this story, although sadly its actually very bad for the dogs. Steve Jones, professor of genetics at University College London, said: “People are carrying out breeding which would be first of all entirely illegal in humans and secondly is absolutely insane from the point of view of the health of the animals. To be honest, pugs are quite cute, as you can see from the photos below. look into my eyes and tell me you love me! As a trained veterinarian, yes I have to agree with him- overbreeding of pedigree dogs has serious health risks and so I prefer a mongrel any day, much healthier…….. but hey its up to you. There should be more regulation of the pet trade however, I think this is becoming obvious worldwide. Ok- for the fun side, here are some PUG GIFTS!!!!! for all the pug lovers out there. Then we have pug paintings from photos, go here to see a site which does pet pop art and other pet portrait paintings. My favourite has to be what we do below, PUG POP ART– this is 100% hand painted from a photo of your pug.